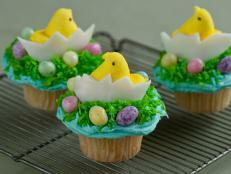 Find great dessert recipes from Food Network for springtime entertaining. 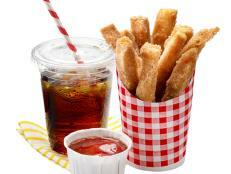 Photo By: Christina Holmes ©2013, Christina Holmes. 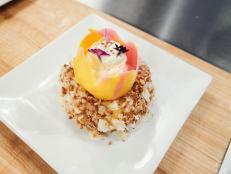 CH2 CREATIVE. 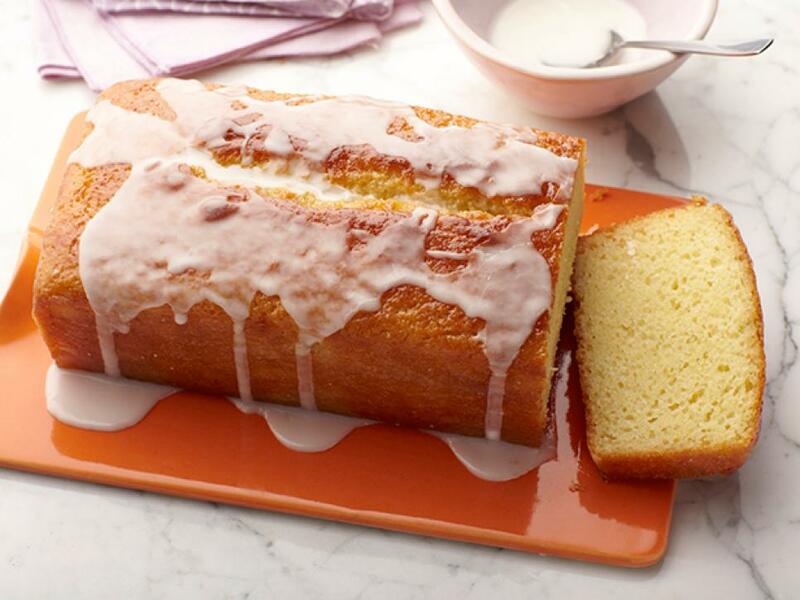 The Barefoot Contessa's easy loaf cake will usher in springtime brightness with the vibrant flavor of lemon. 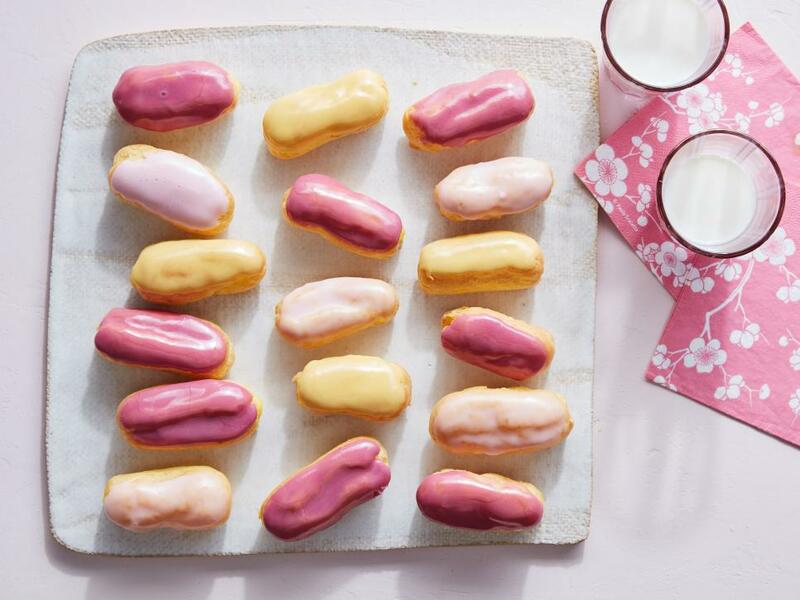 Dress eclairs for a party with bright, colorful glazes that are tinted naturally with a variety of fruit juices. 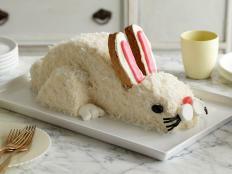 Each slice of this spiced, jelly roll-inspired cake comes with a creamy spiral of cream cheese frosting. 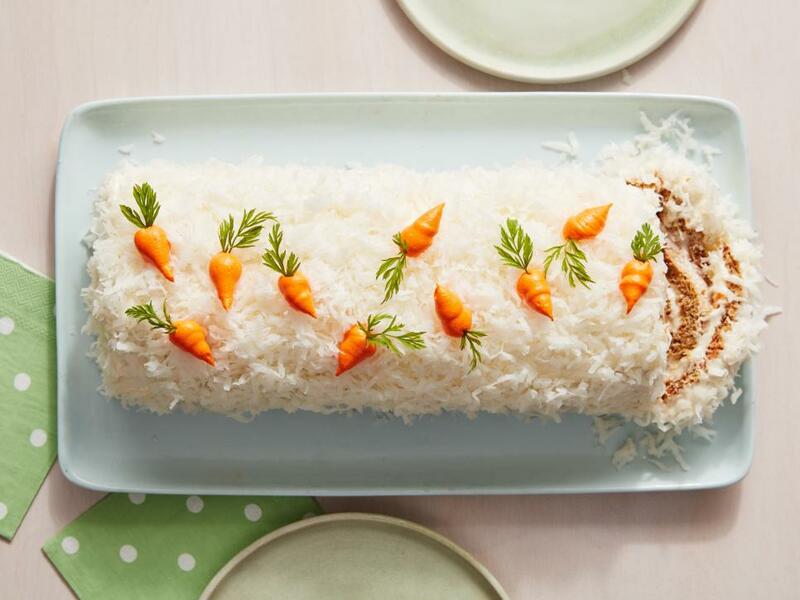 Topped with cute frosting carrots, it's an extra-special dessert for Easter or any springtime celebration. 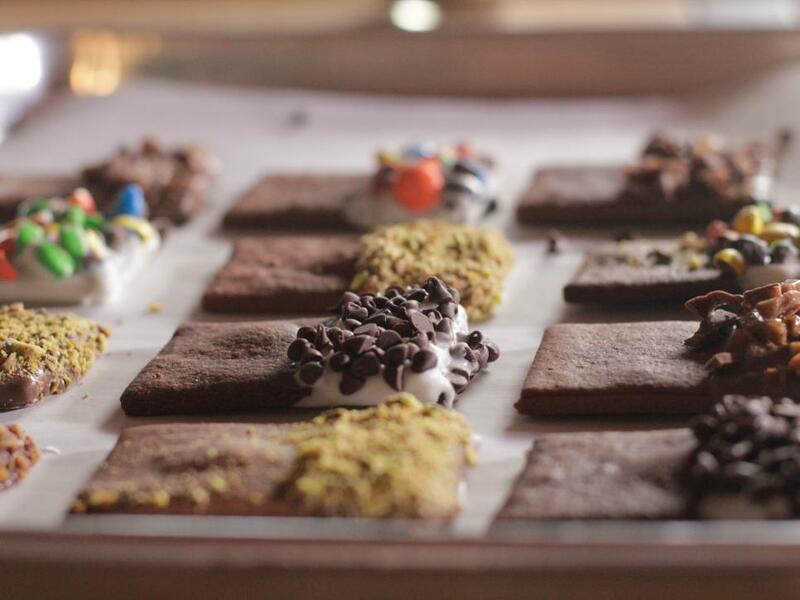 This bar is lemon city! 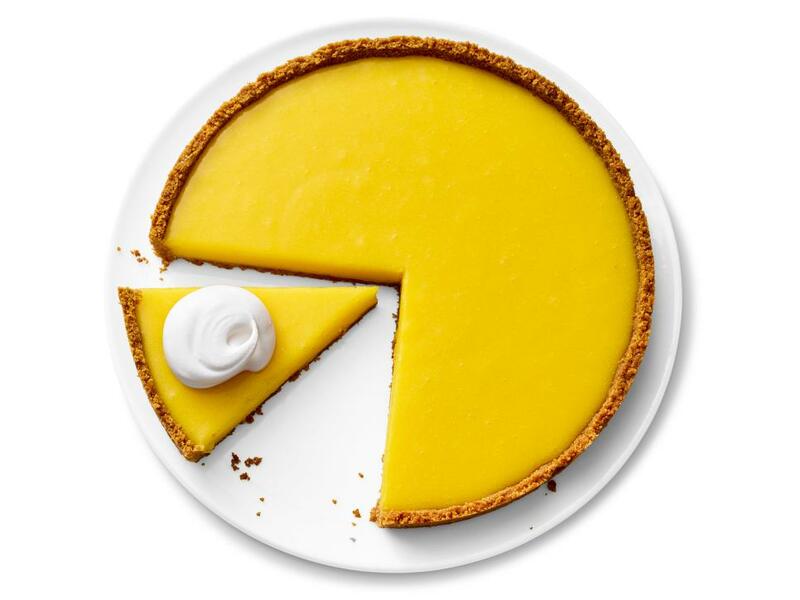 We put lemon zest in the crust, upped the pucker in the filling and put lemon candy on top. 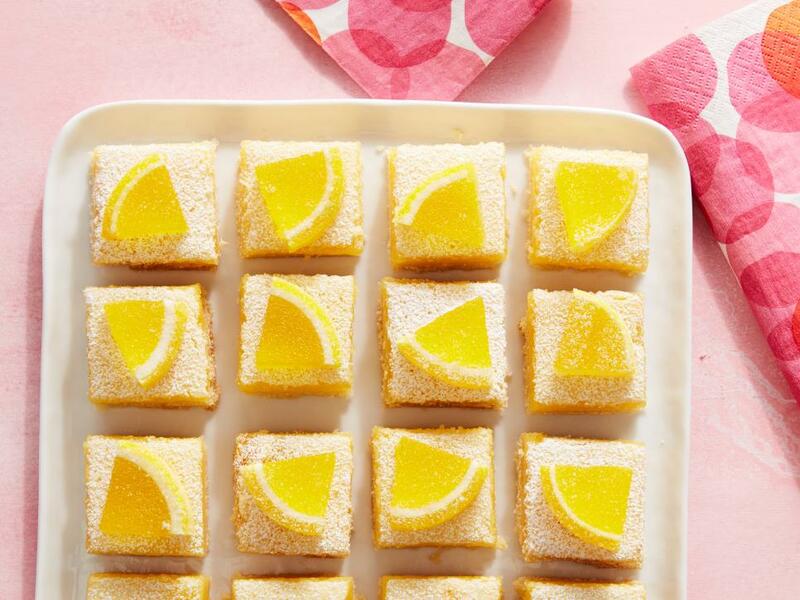 It's the bar for the ultimate lemon lover. 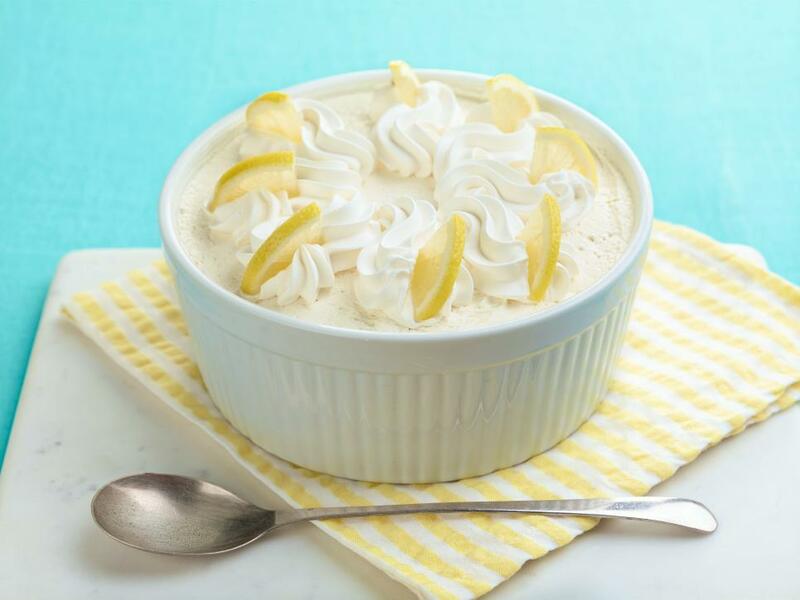 Ina’s lemon mousse is rich yet fluffy, served in a souffle dish for presentation. 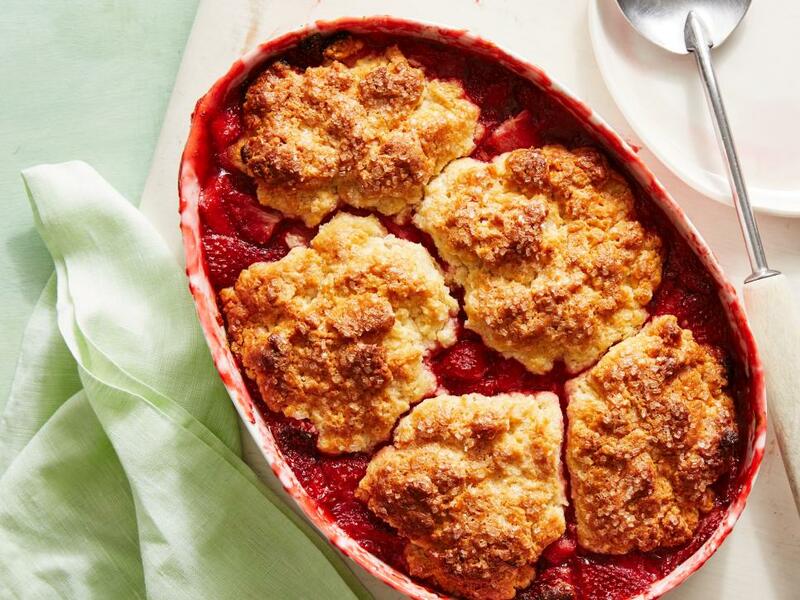 Baked with a golden biscuit topping, this springtime dessert makes the most of sweet strawberries. 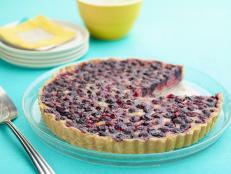 To ensure that the filling sets correctly, be sure to let the cobbler cool completely before serving. 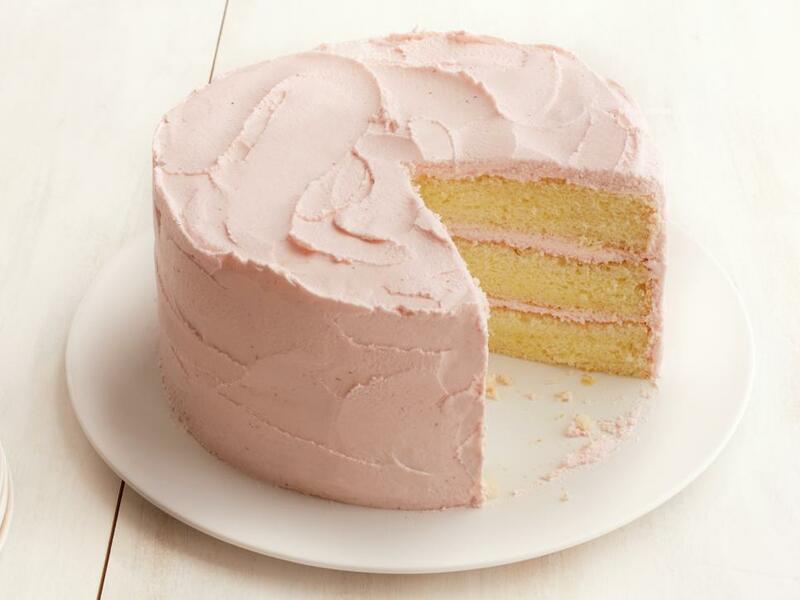 A light chiffon cake is flavored with fresh lemon zest and juice. 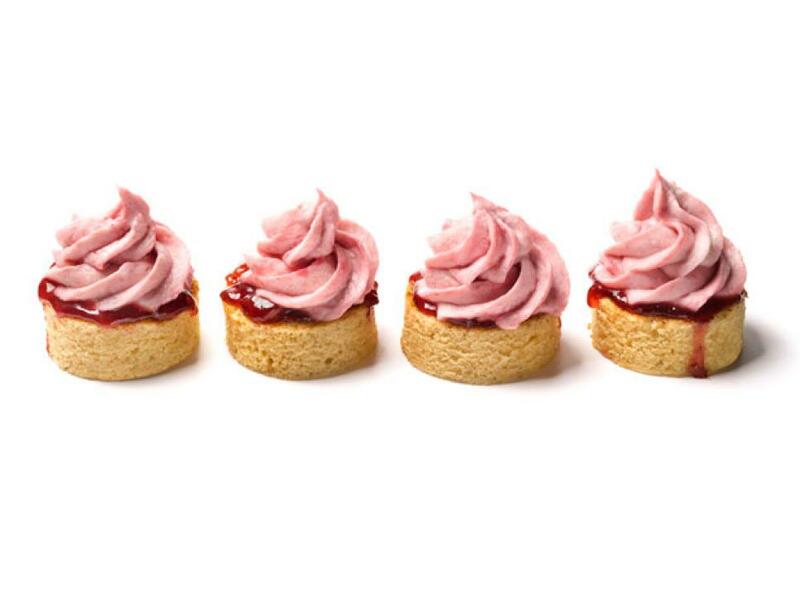 Pureed strawberries naturally color the marshmallow cream frosting. 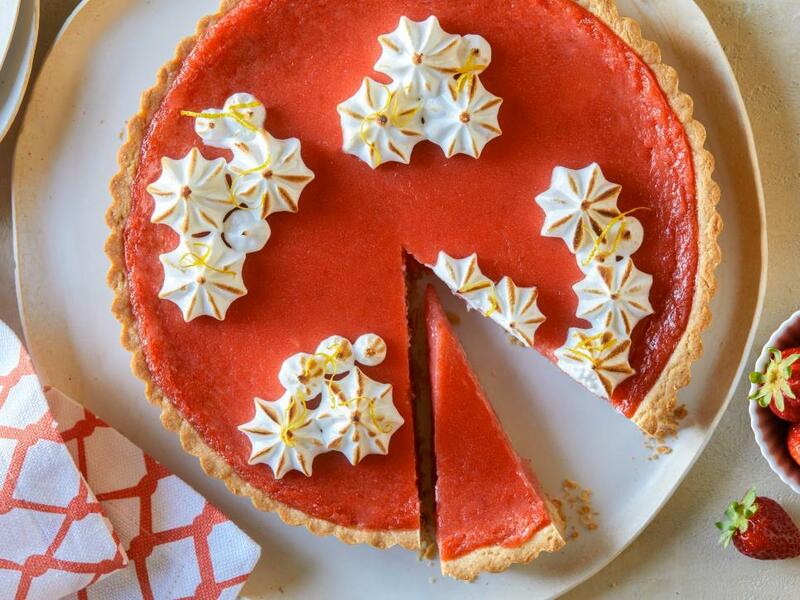 Combining homemade lemon curd with a fresh strawberry puree gives this tart its beautiful pinky-orange hue and delicious flavor. 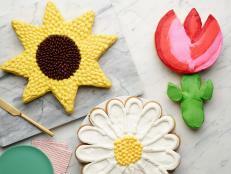 A cute twist on a classic, these doughnuts are an easy treat to make and share. 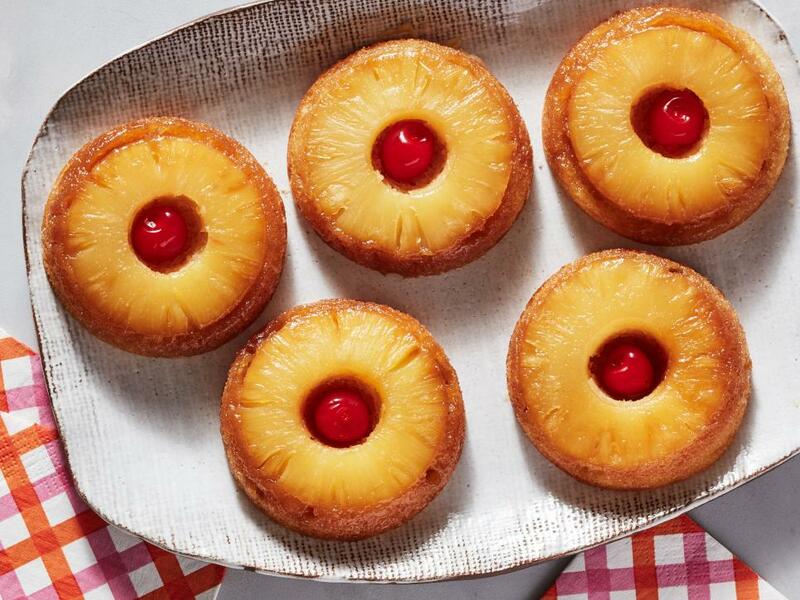 Their rich and buttery caramelized pineapple tops sit nicely on light, single-serving cakes. 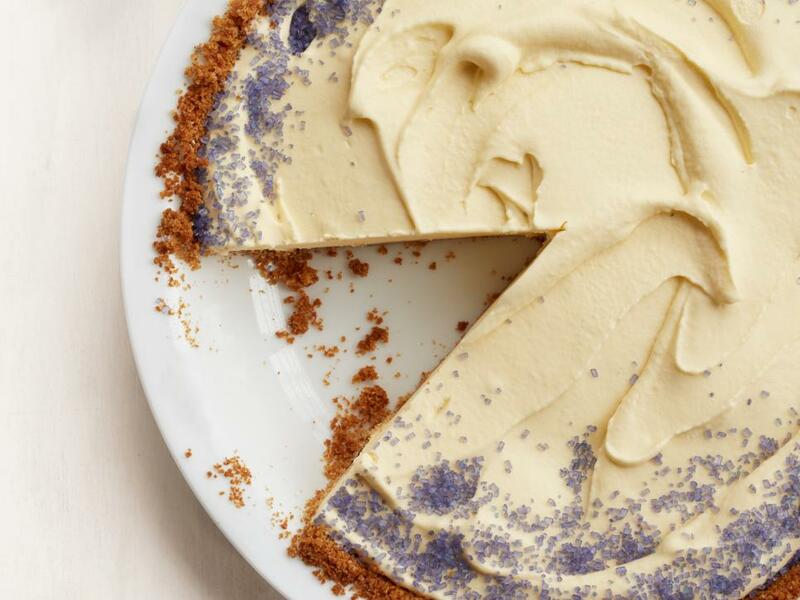 Fill graham cracker crust with homemade lavendar ice cream. 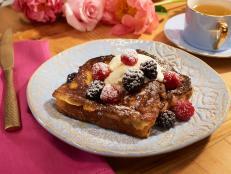 Purple sugar adds a pop of color and alludes to the floral flavor. 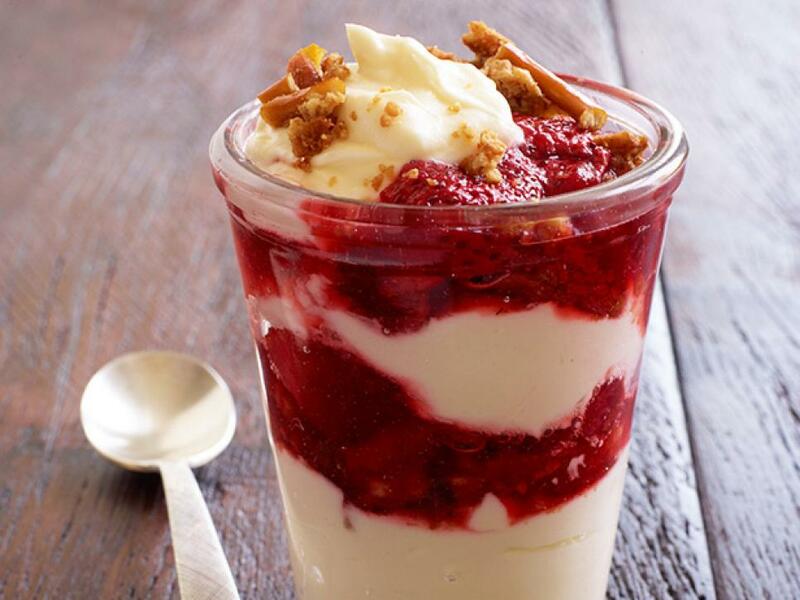 What could make individual cheesecake bites more delicious? 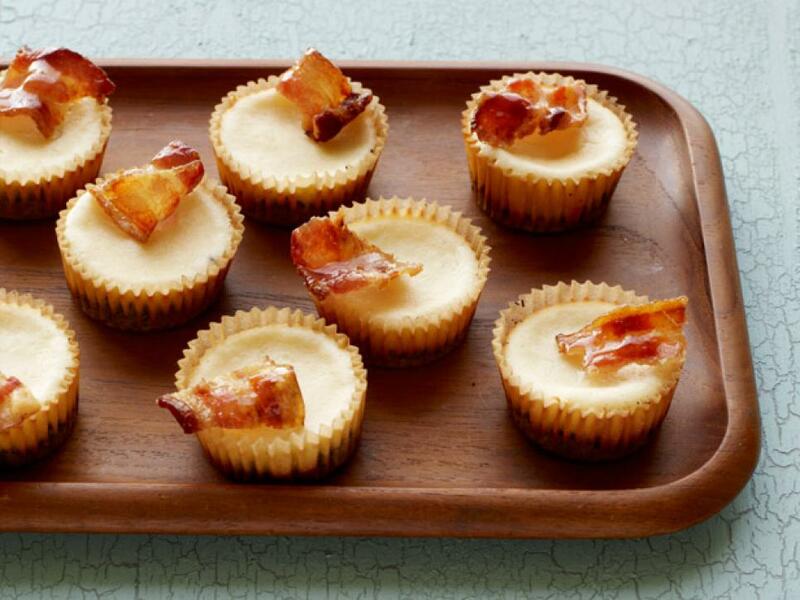 How about mixing bacon drippings into the cookie crust. 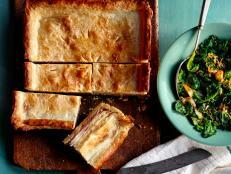 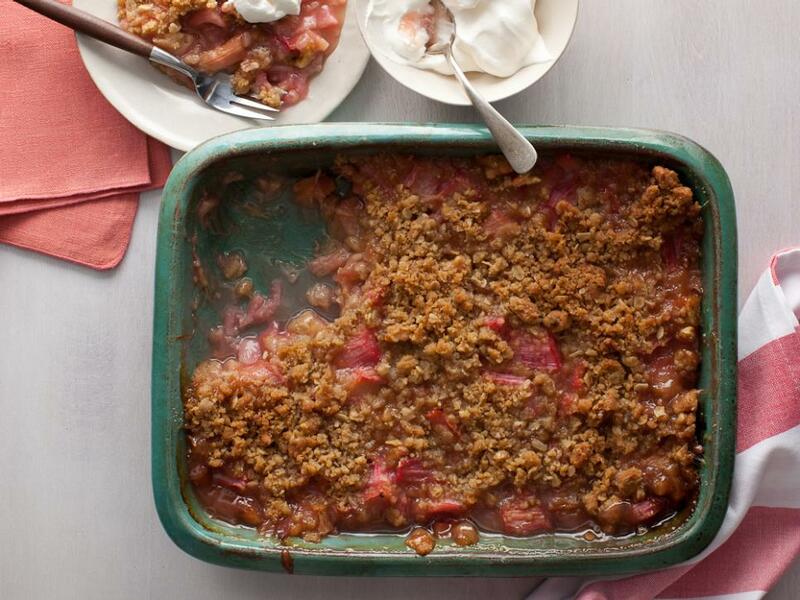 Take advantage of fresh rhubarb by baking this simple dessert for your next get-together. 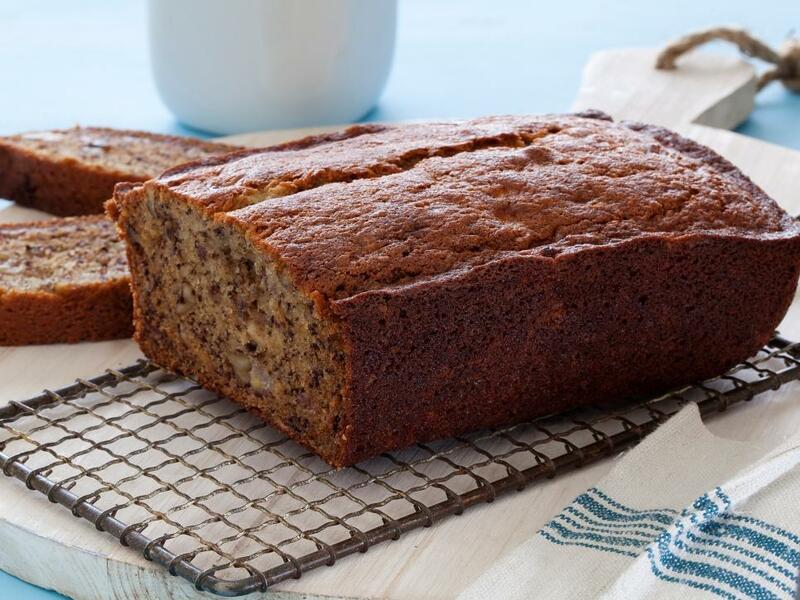 Add a little sweetness to your breadbasket; this comforting crowd-pleaser is perfect for any occasion. 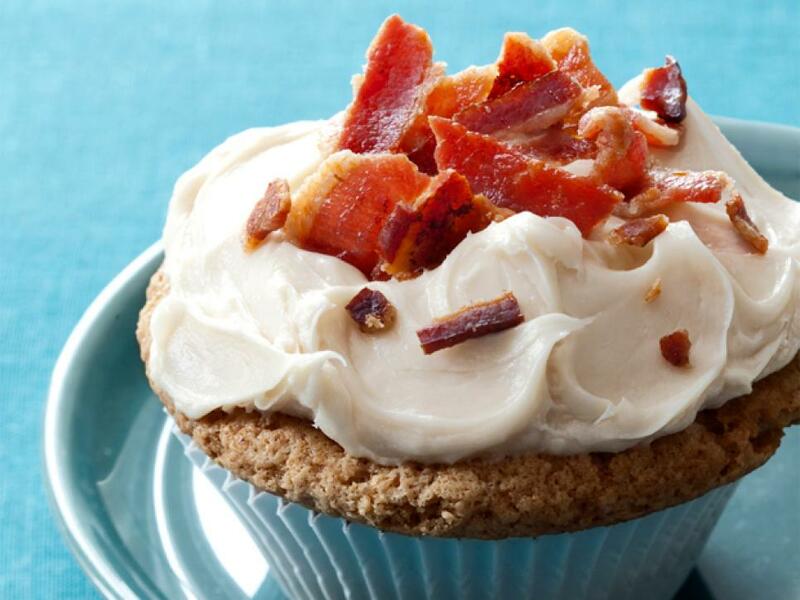 With maple and bacon pieces in both the pudding-enhanced batter and cream-cheese frosting, these cupcakes make not only great conversation starters, they pack some serious flavor. 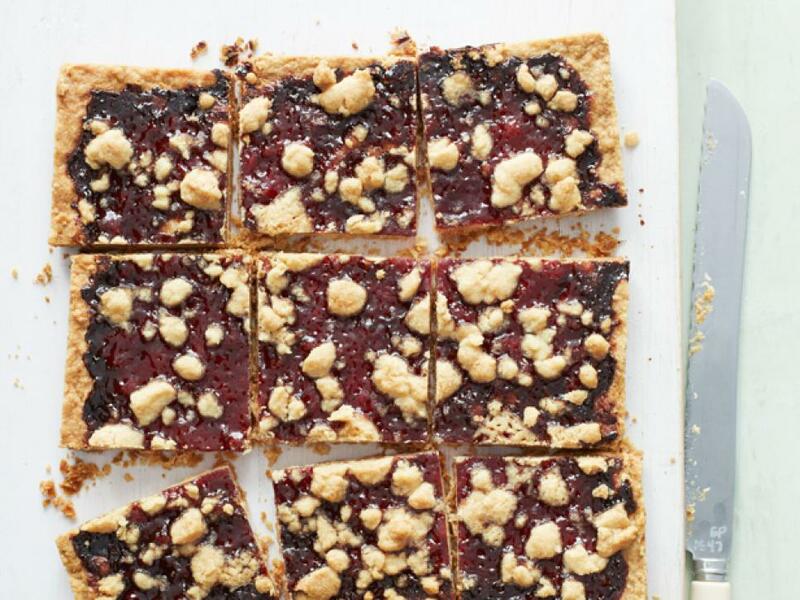 You'll only need five ingredients and 20 minutes' prep time for this easy shortbread. 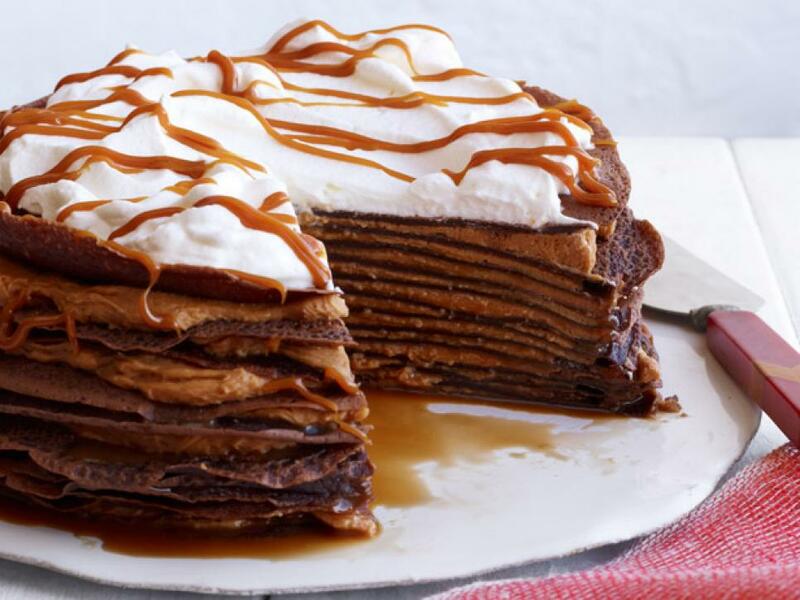 Homemade crepes are layered with dulce de leche filling for a gooey, decadent dessert. 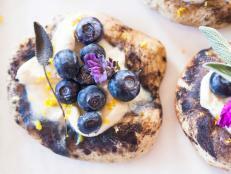 Fold fresh blueberries into buttery batter for a flaky brunch treat. 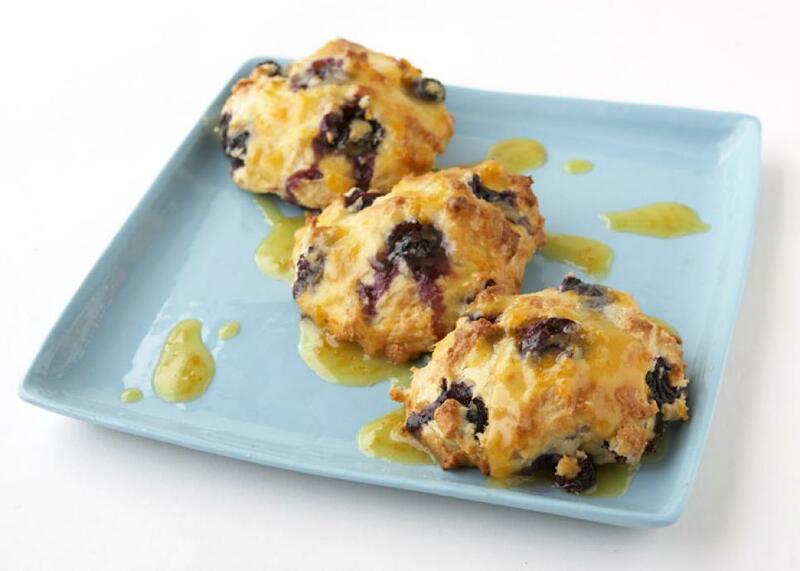 Once they're cool, Tyler finishes each scone with a sweet-tart orange glaze. 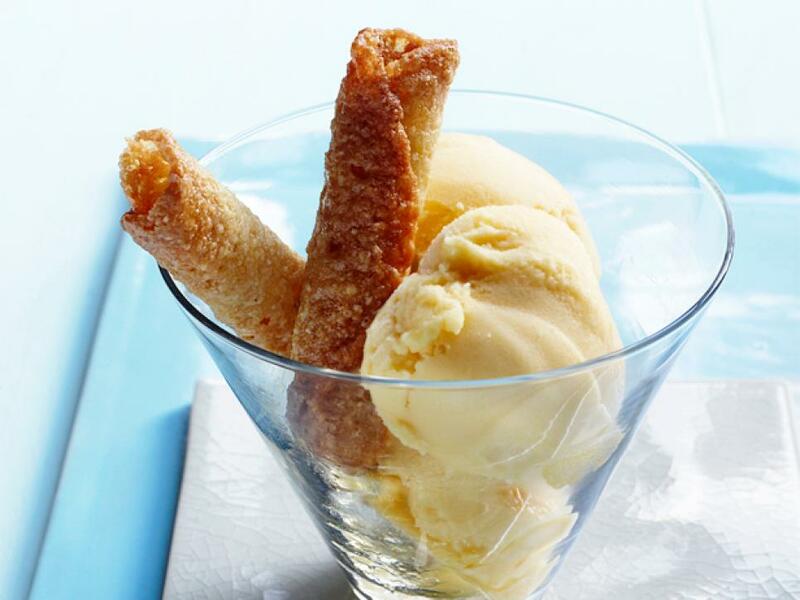 Mold these crisp, buttery cookies into cylinders while still warm, then serve alongside sorbet or ice cream for a sophisticated take on the sundae. 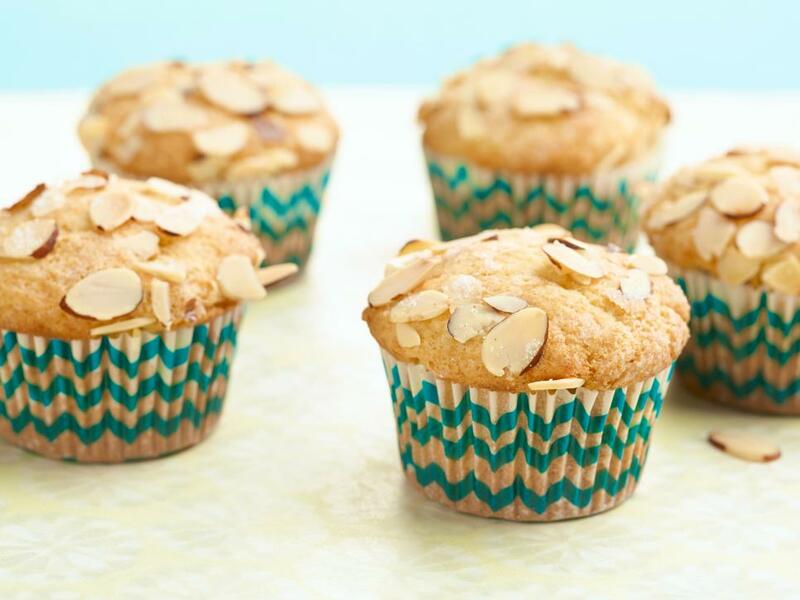 Giada's ricotta muffins are sprinkled with sugar and slivered almonds for a cute, fancy treat. 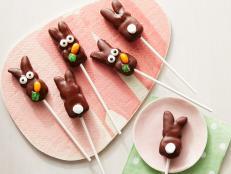 Bake a batch of treats that get a double dose of chocolate from cocoa and two whole cups of chocolate chips. 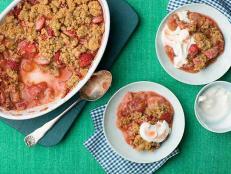 Layer a pretzel-based crumble between cream cheese filling and sweet strawberries for an individual treat. 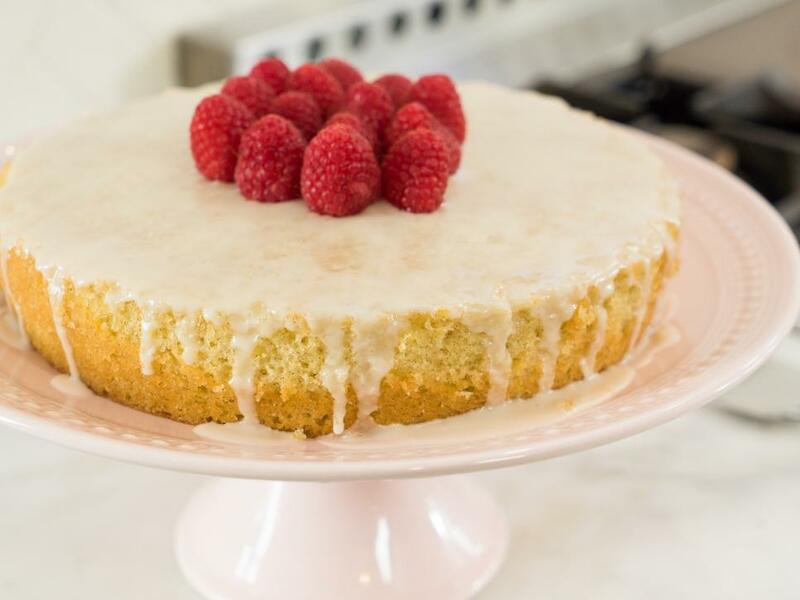 Use store-bought lemon cake mix as the base and a lemon pudding mix as the frosting for this super easy, lemony cake. 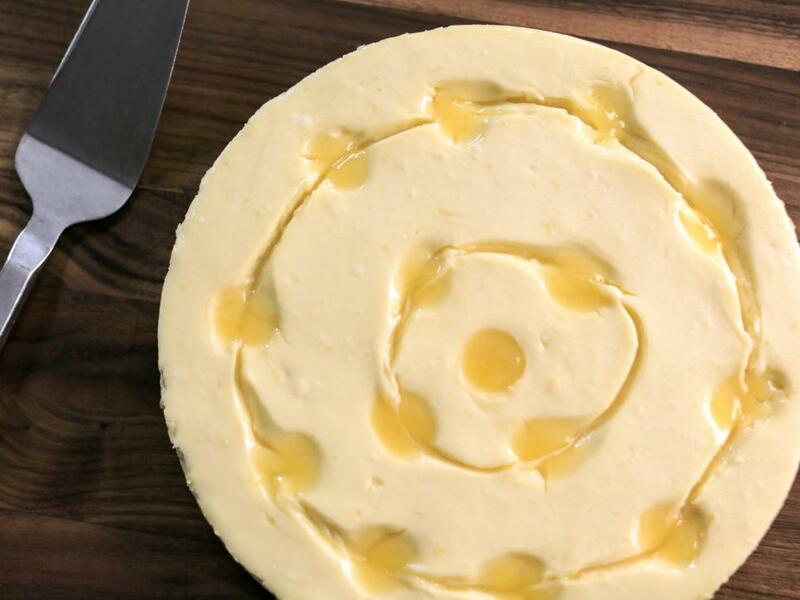 The addition of lemon curd and a shortbread crust take this cheesecake to the next level. 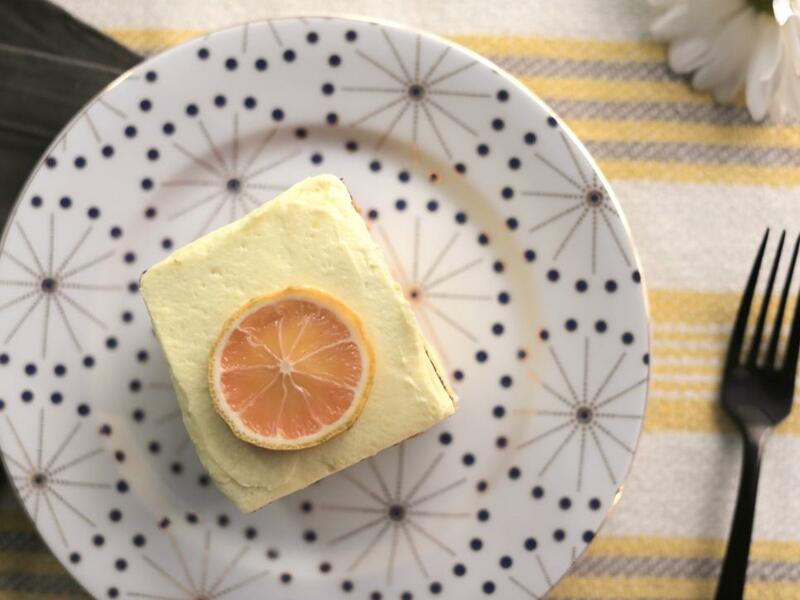 Olive oil adds savory, complex notes to boxed cake mix, making for a more grown-up, yet simple spring dessert. 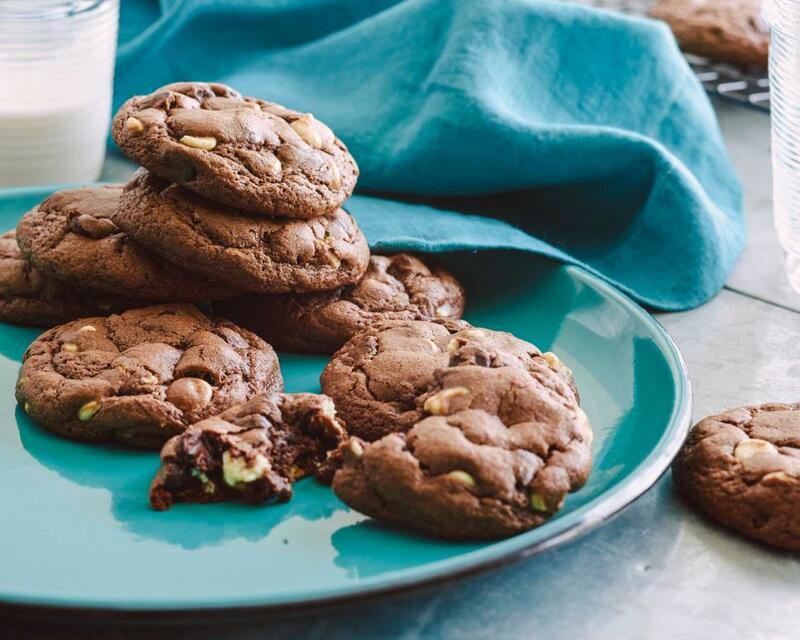 Make these simple chocolate cookies in advance, and then set up a dipping station with toppings, giving guests of all ages a chance to personalize their sweets. 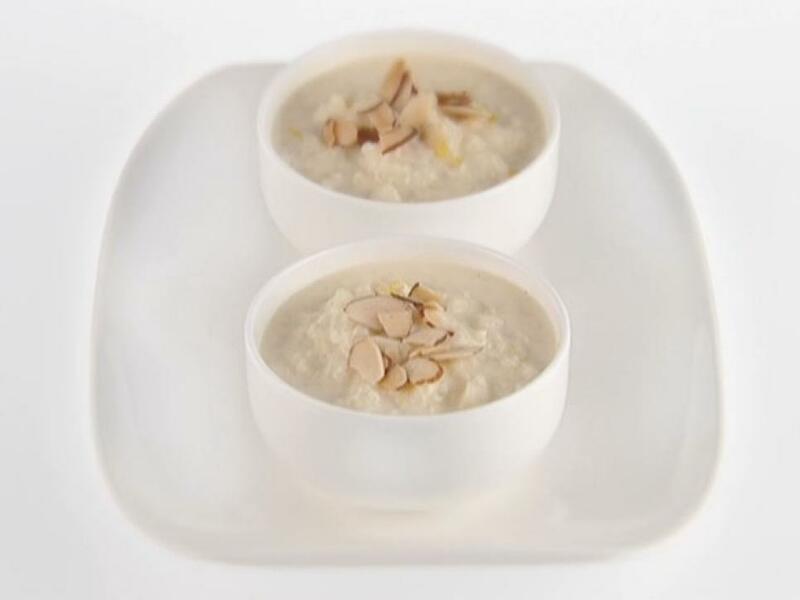 Giada adds toasted almonds and lemon to her creamy rice pudding for an unexpected twist. 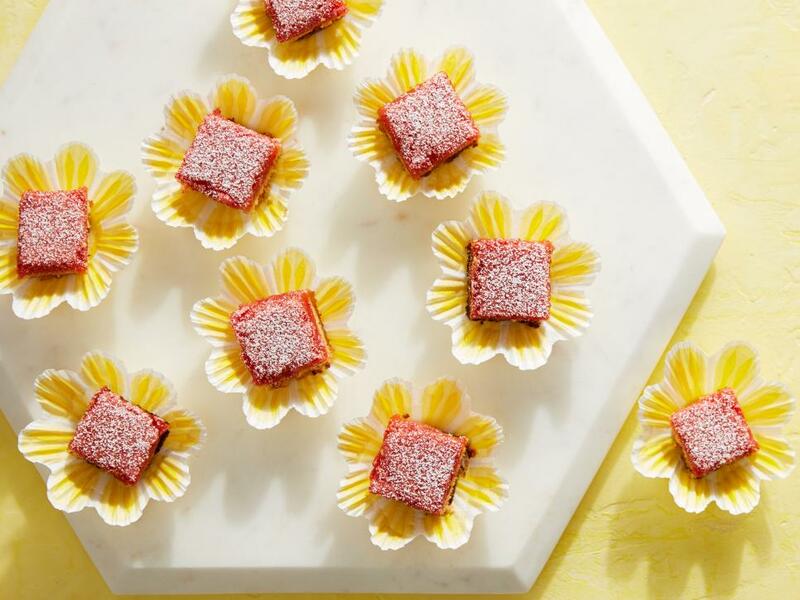 Top pound cake rounds with strawberry preserves and dollop with a mixture of homemade whipped cream that's sweetened by in-season rhubarb. 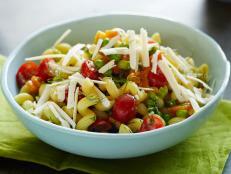 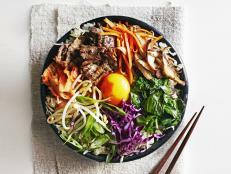 This 5-ingredient recipe is ready in less than an hour thanks to a simple homemade curd. 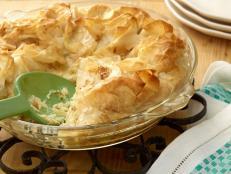 Freshen up classic coconut cream pie with herbs and citrus. 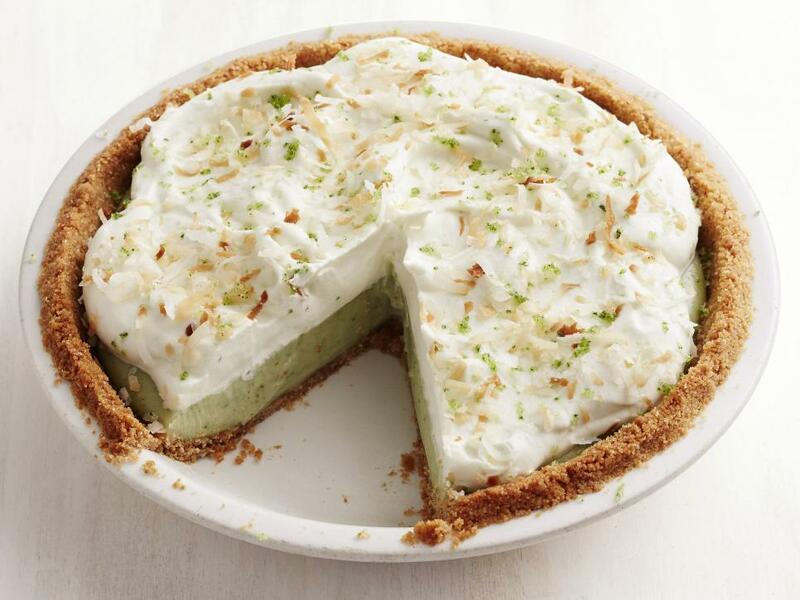 The bright green colors are perfect for spring.